Now that exams are coming to an end its a perfect time to start thinking about what your options are for a Gap Year next year. So why not come down to Oundle School in Oundle, near Peterborough tomorrow and have a chat with us to find out more about our projects and expeditions in Africa and South America. We will be there (along with loads of other gap year organisations) from 5-7pm so do come and say hello! 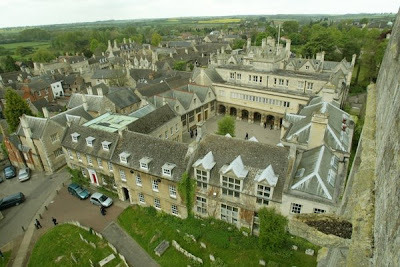 If you need directions to Oundle School just click here. Find out more about gap year opportunities with Quest Overseas in Africa and South America.